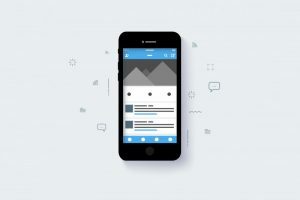 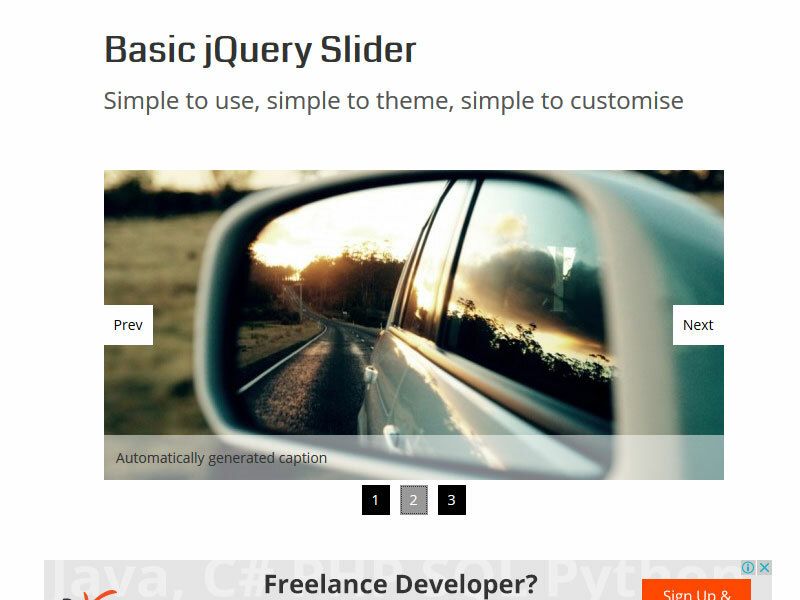 Jquery sliders are one touch sliders that can be swiped to get results. 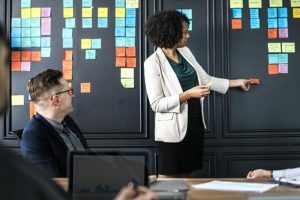 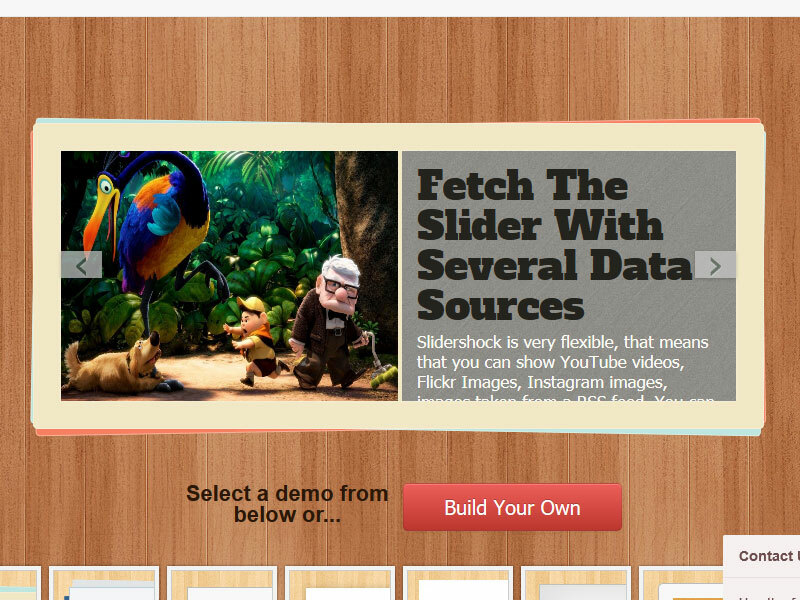 Videos and images can be combined to make these sliders and these can be resized according to the web images and websites. 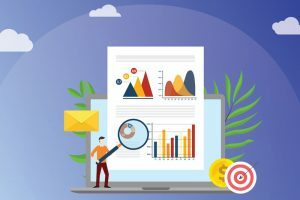 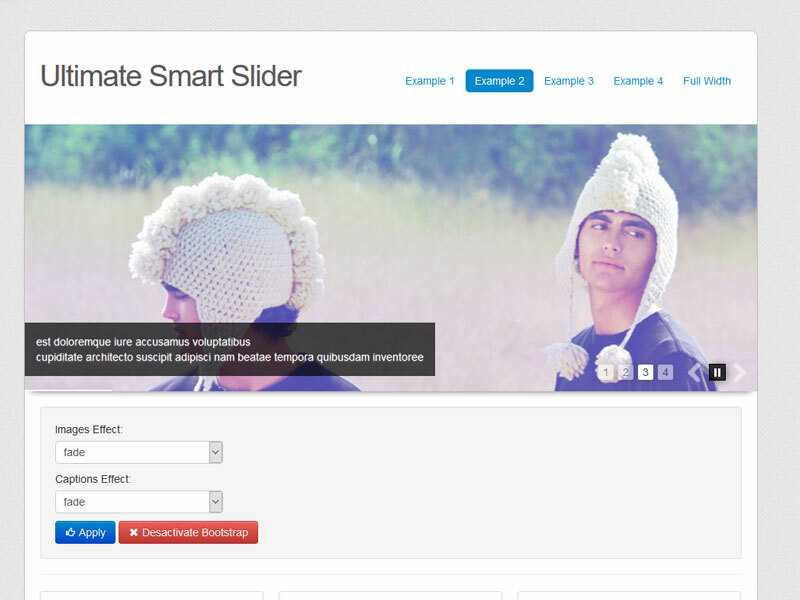 These sliders prove immensely fruitful for your website and increase its efficiency manifold. 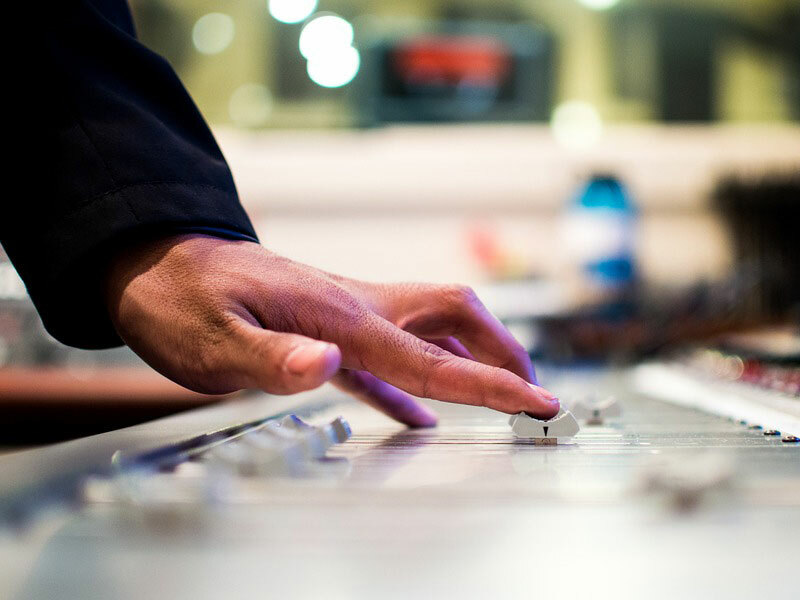 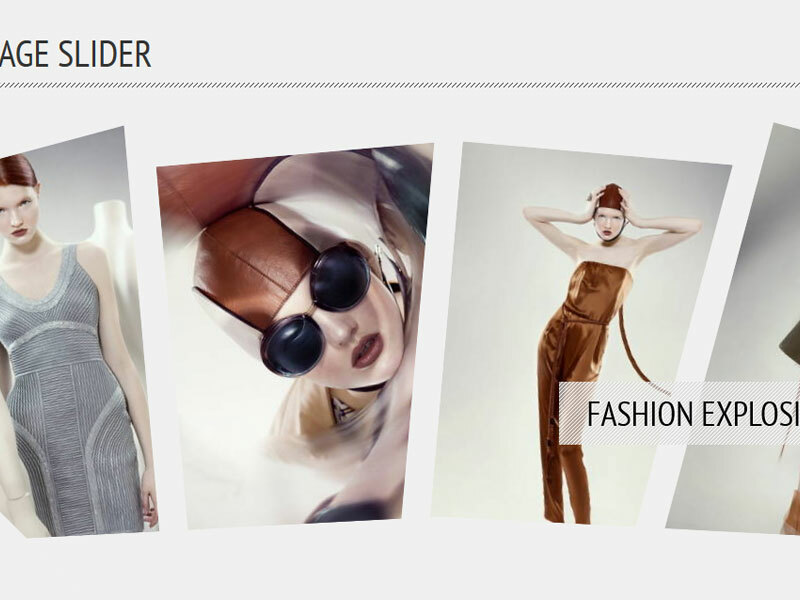 For portraying images and videos in an effective and easy manner, these are most definitely the best option. 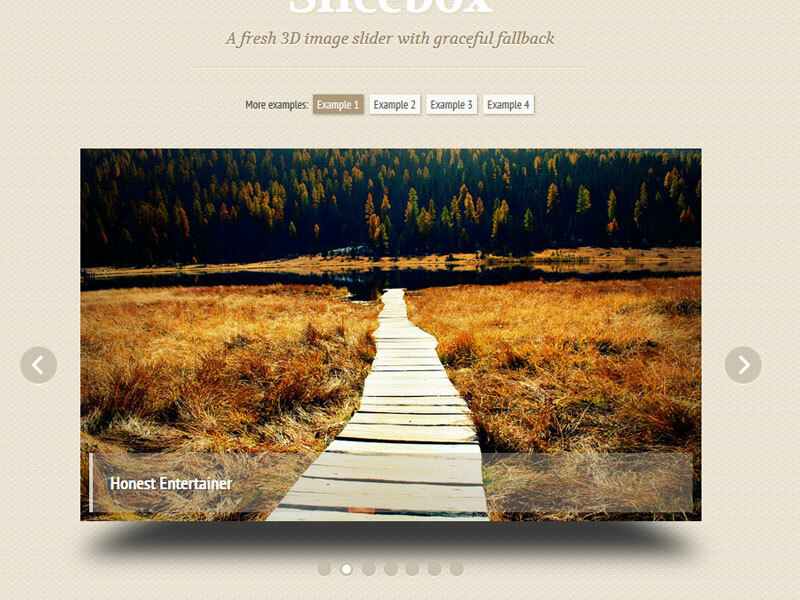 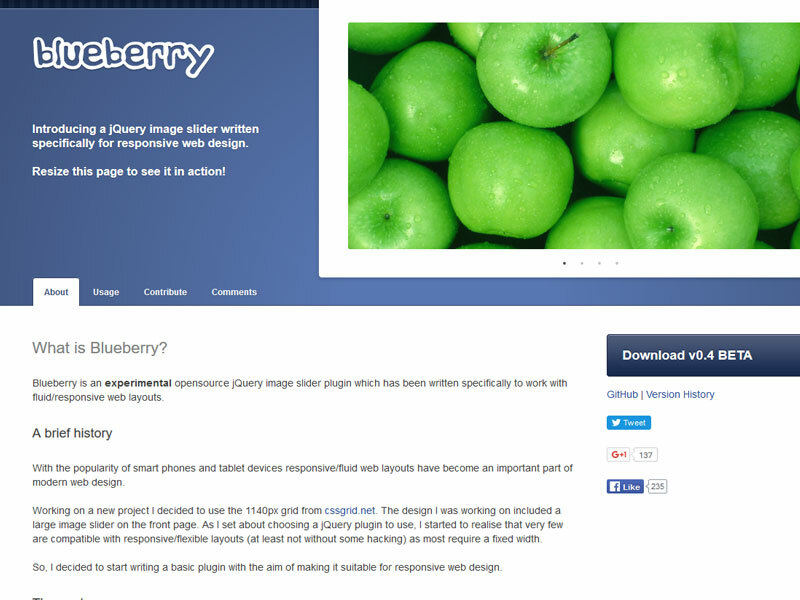 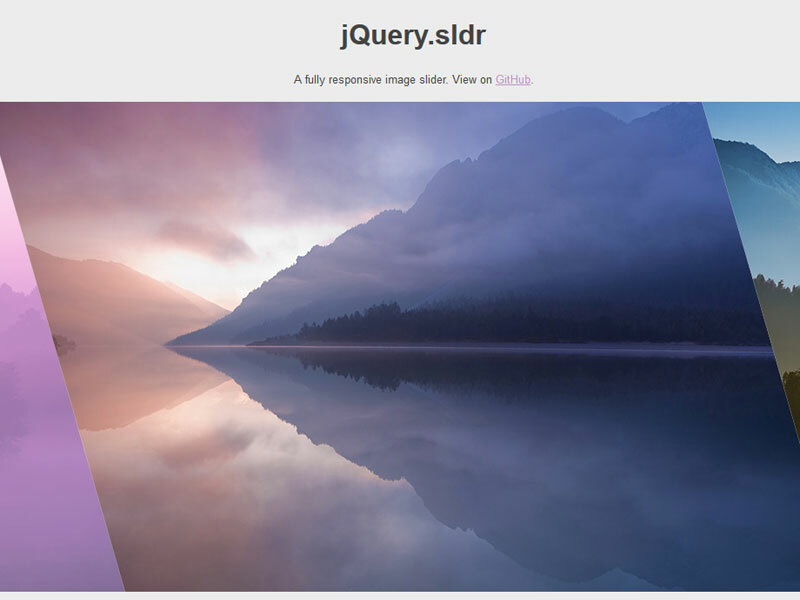 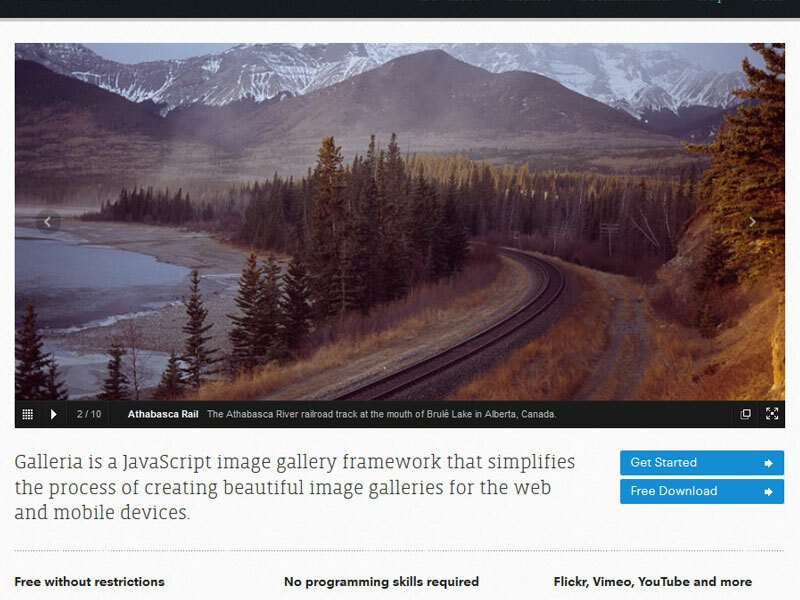 So here is a list of top 30 Jquery image sliders and slideshows. 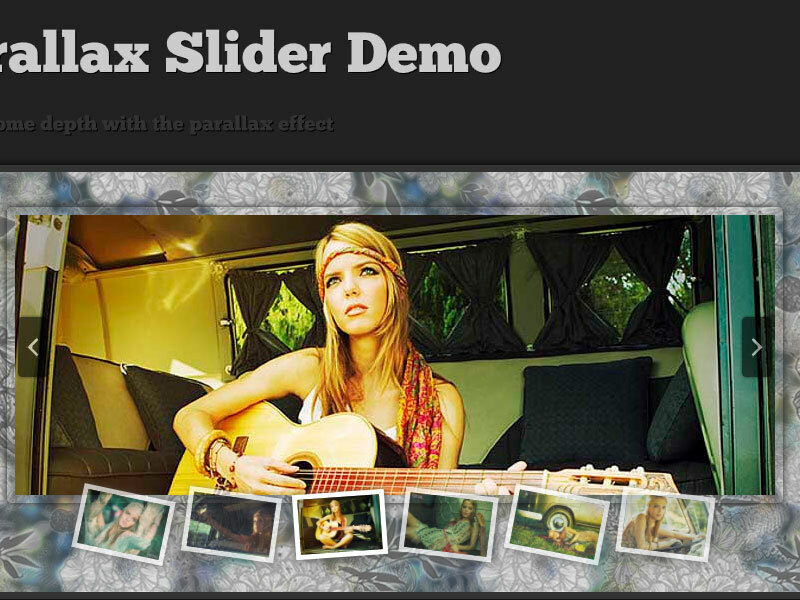 Just put together a few images, captions, clips, and add in a few transition effects to get started. 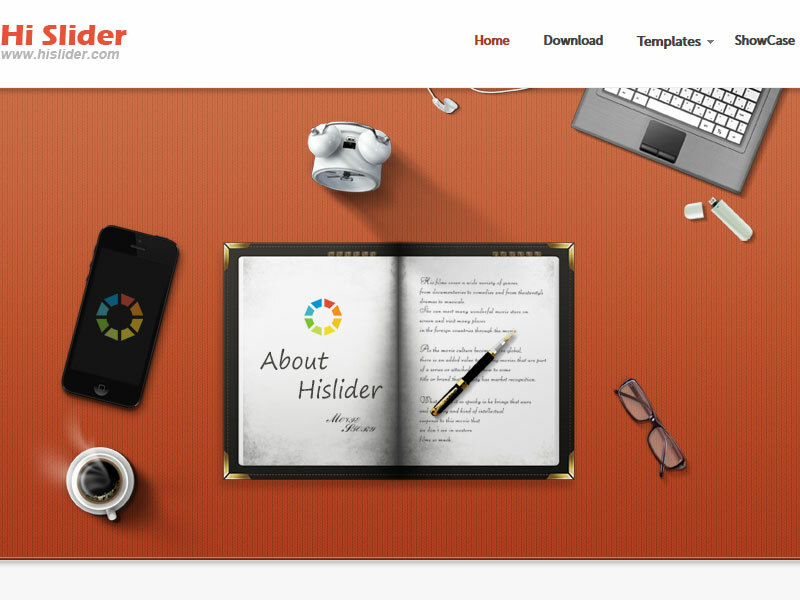 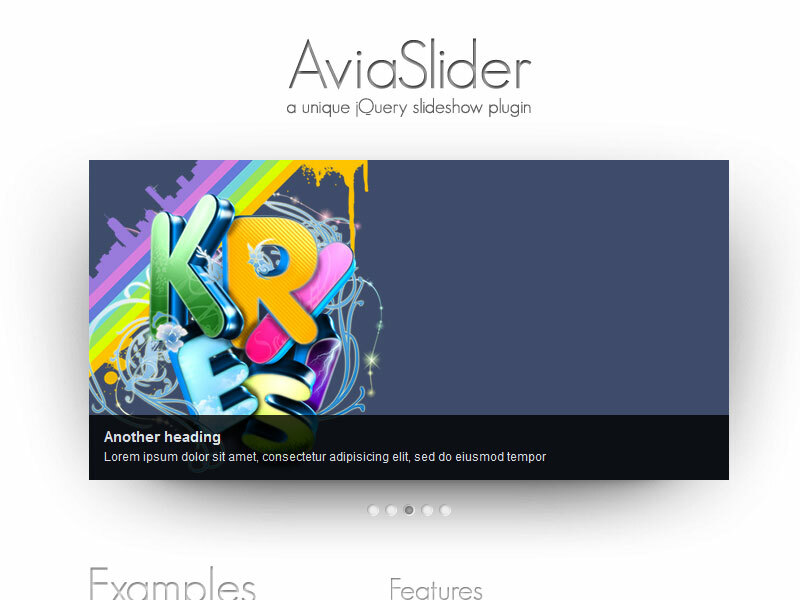 These sliders have inbuilt features that imbibe the latest trends that come handy in scripting HTML and PHP scripts. 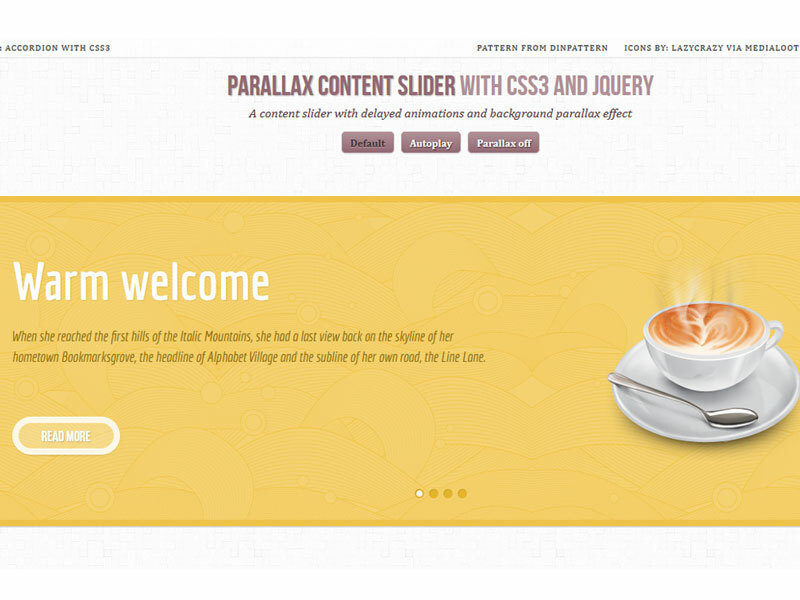 They have eased the work associated with Java scripts and made usability much more convenient. 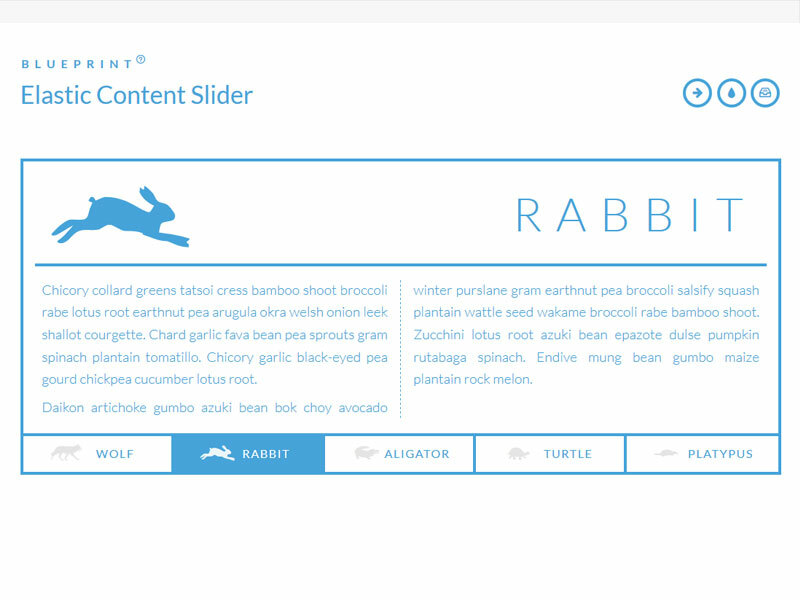 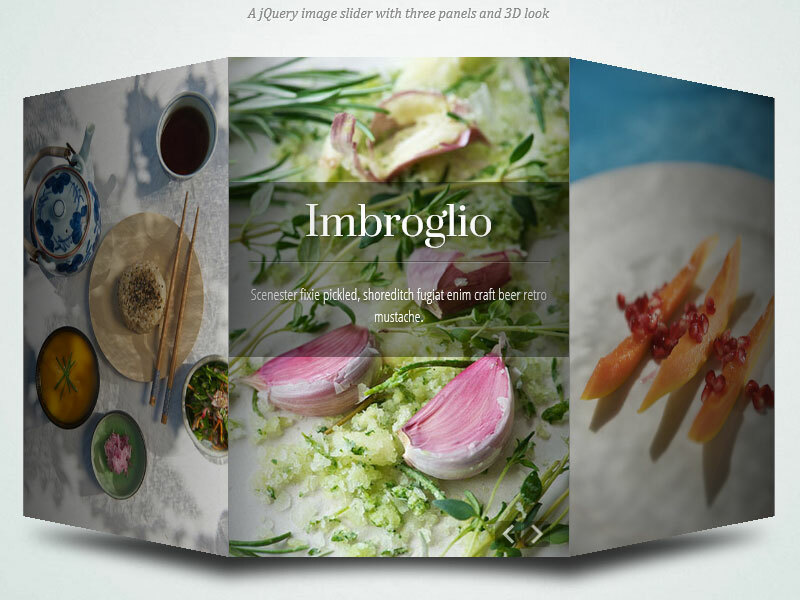 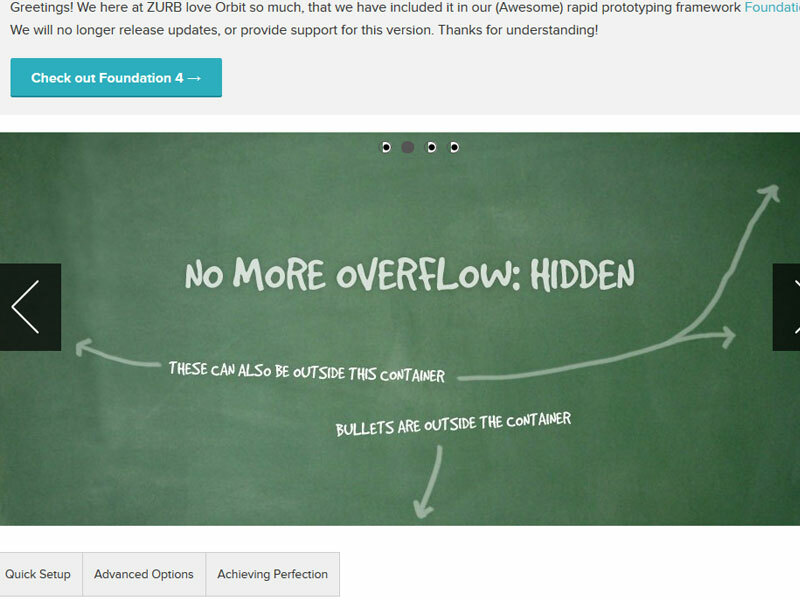 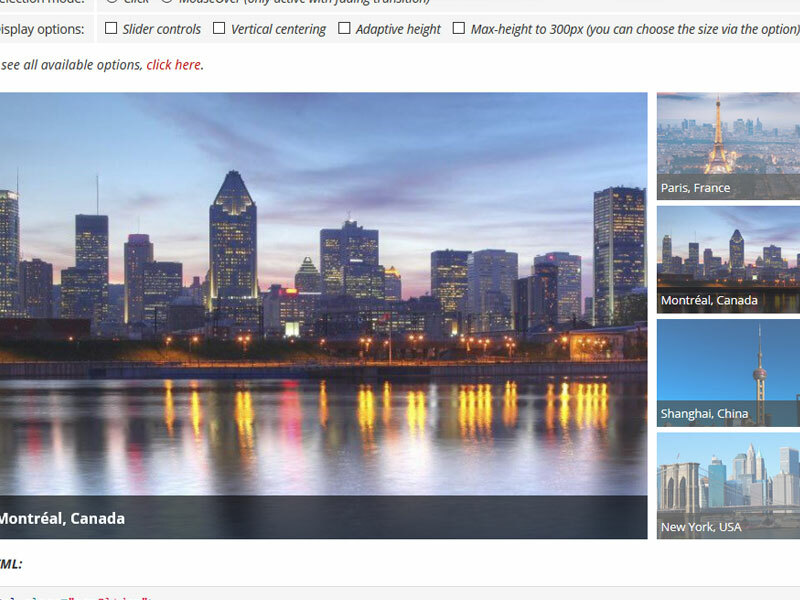 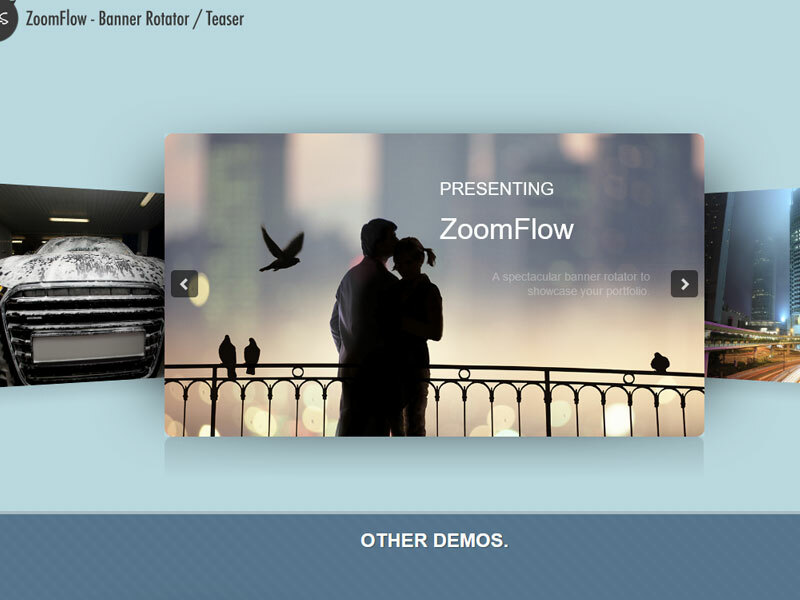 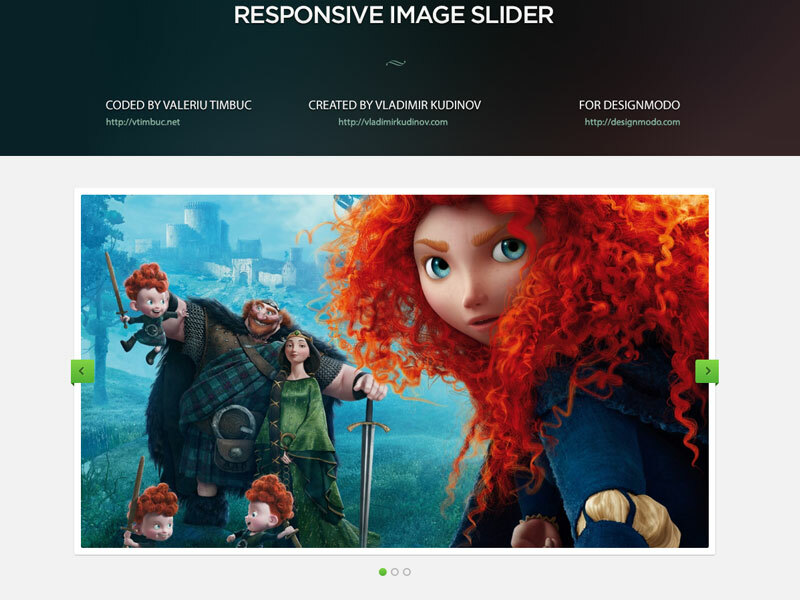 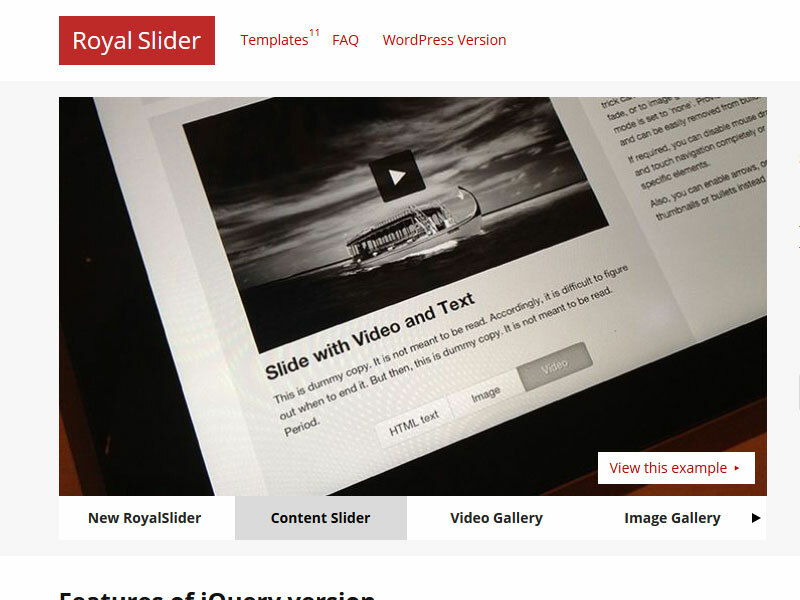 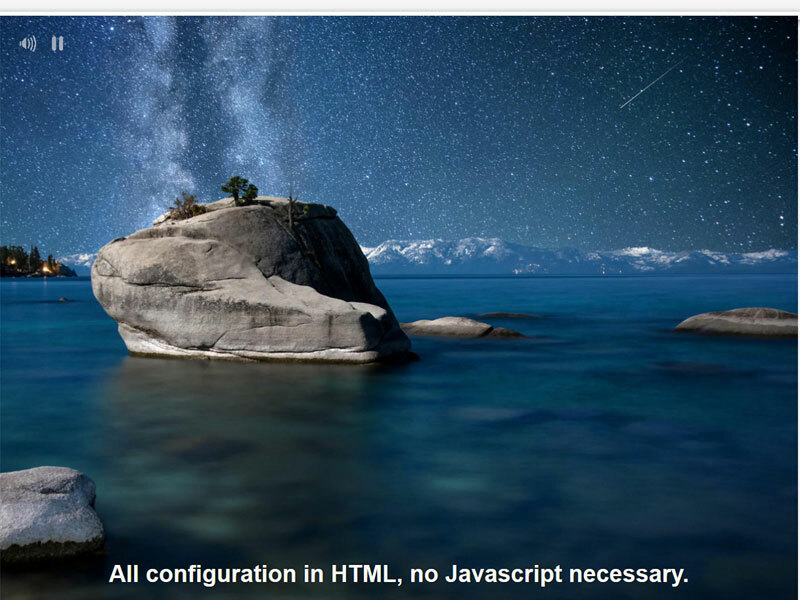 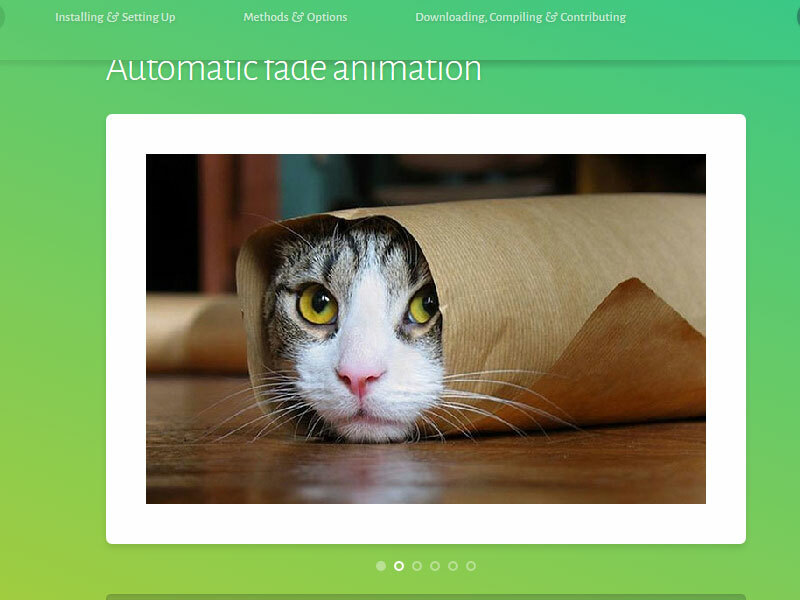 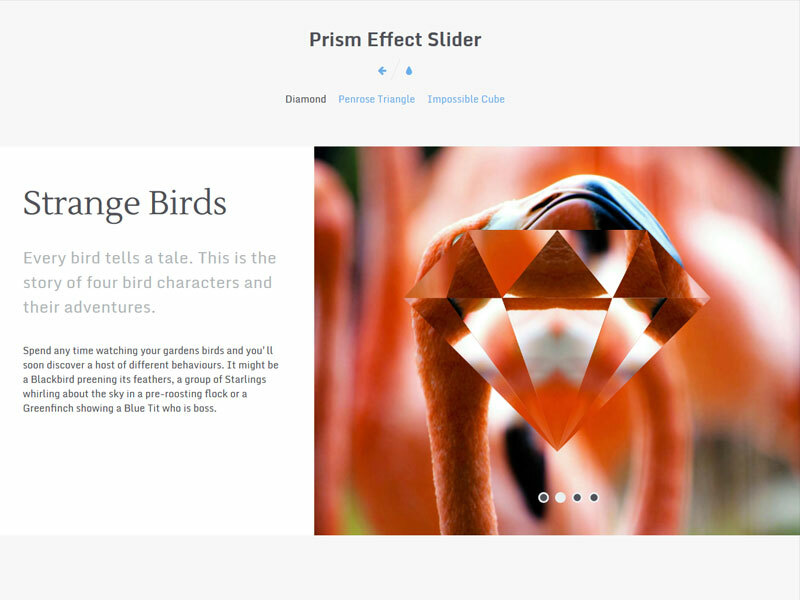 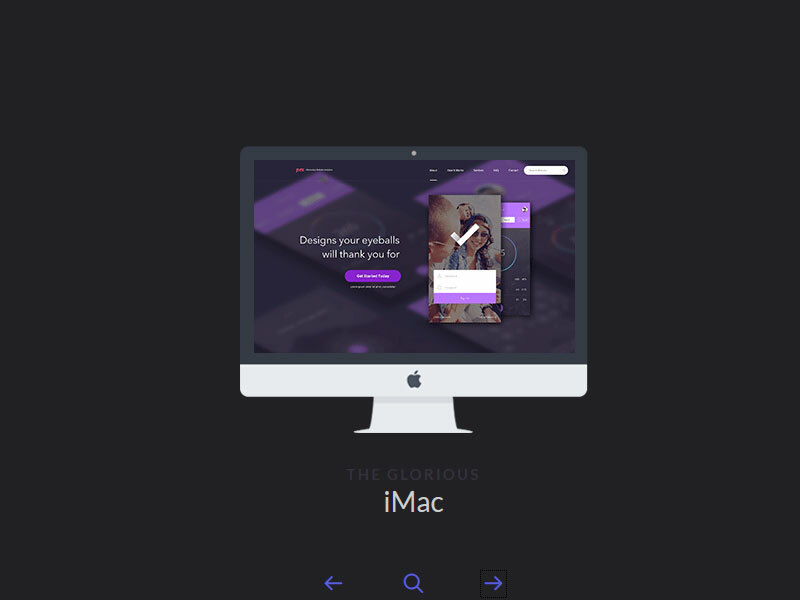 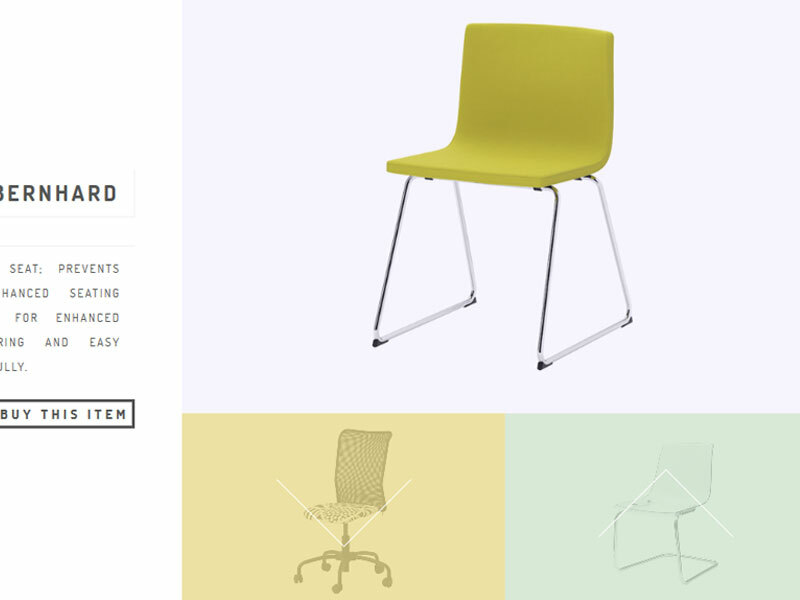 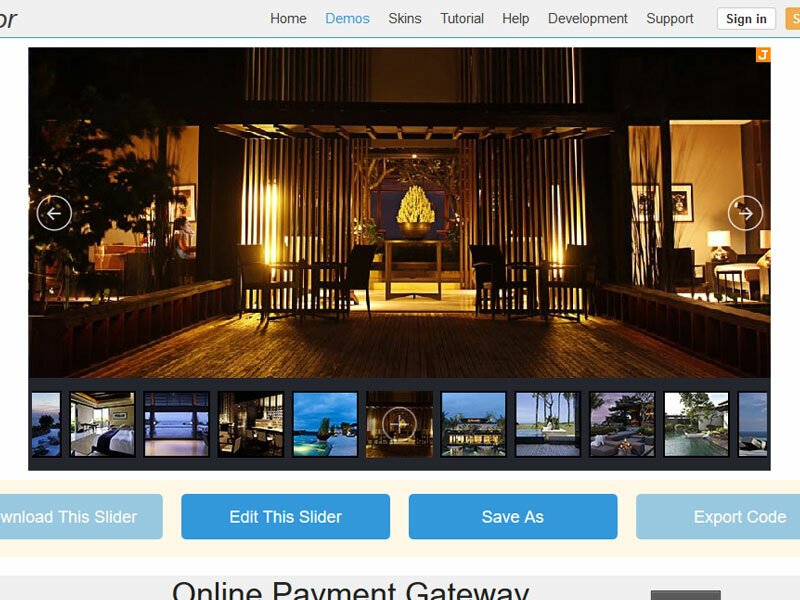 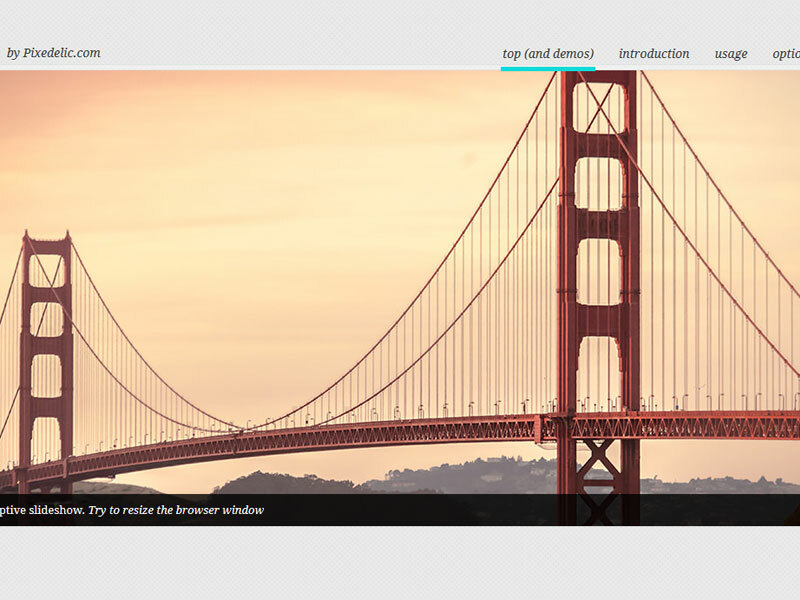 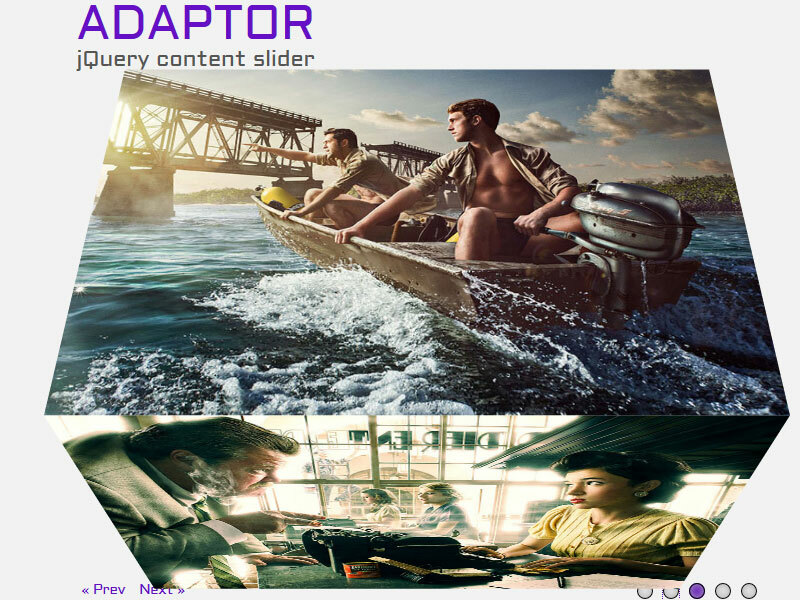 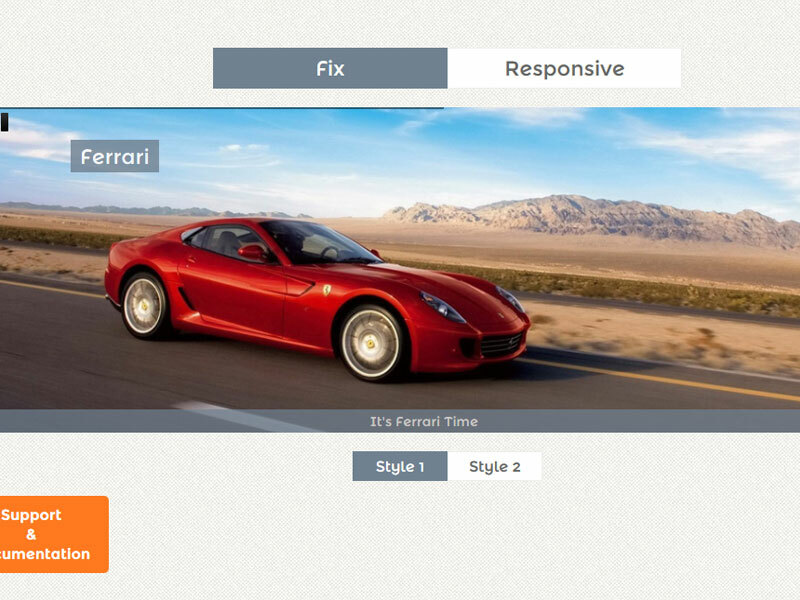 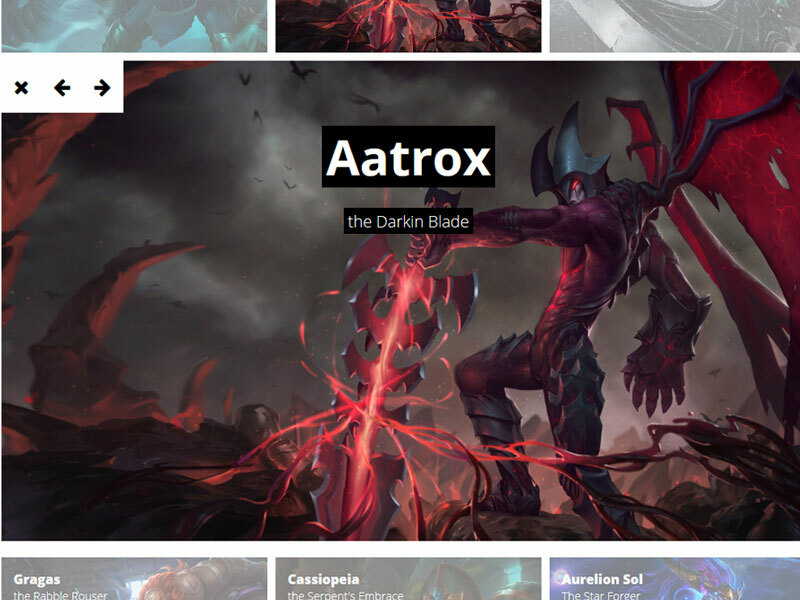 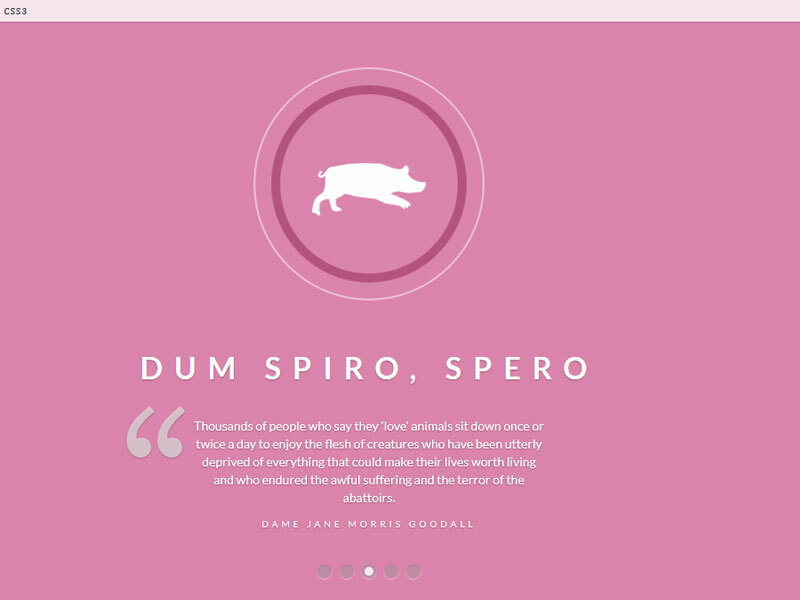 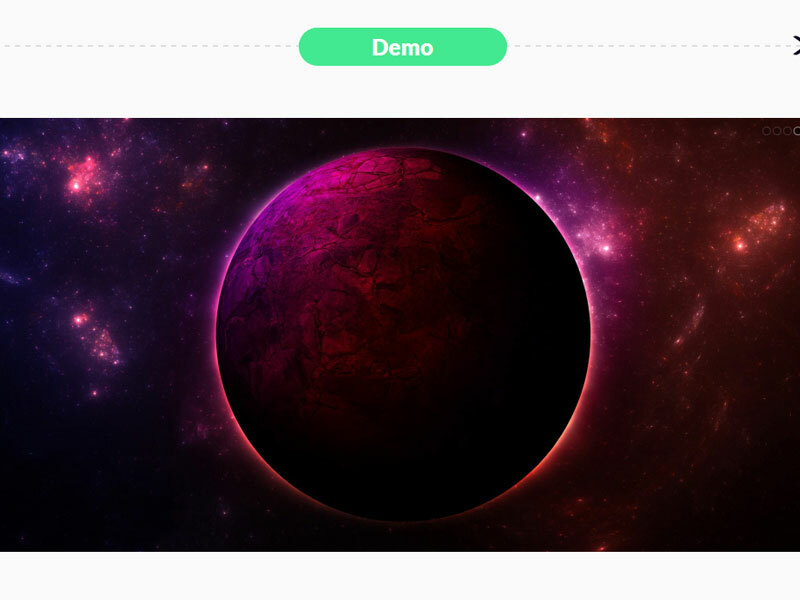 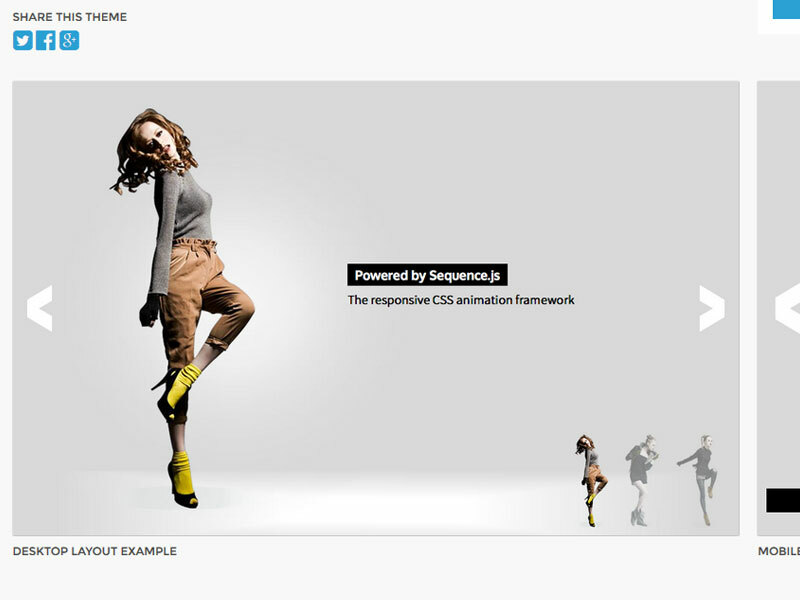 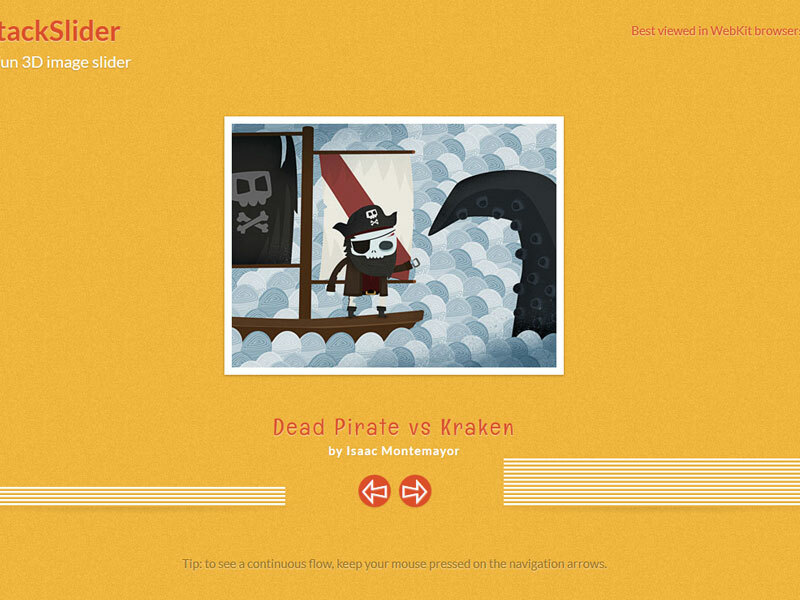 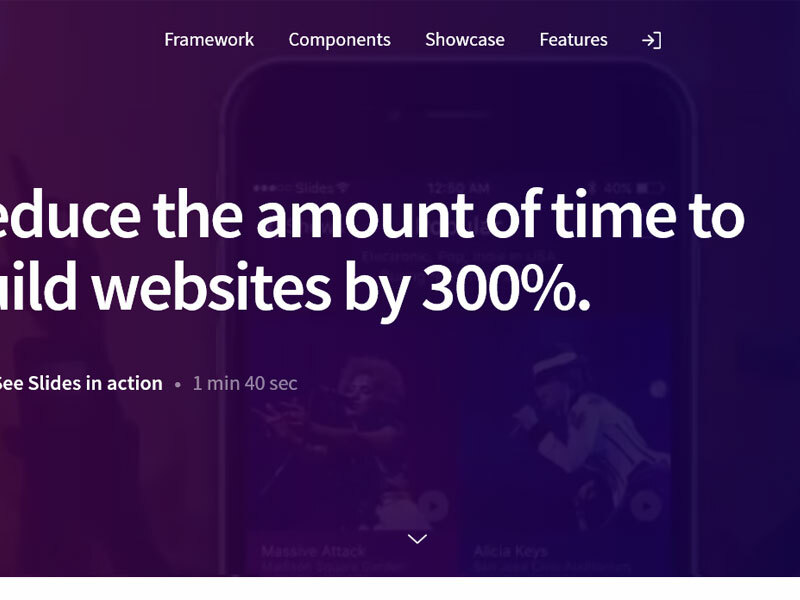 Here is a list of 30 best Jquery sliders and slideshows.